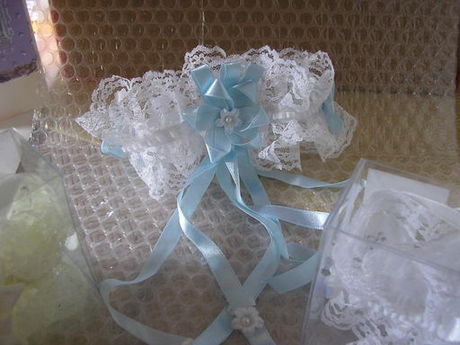 One size wedding garter. So pretty. 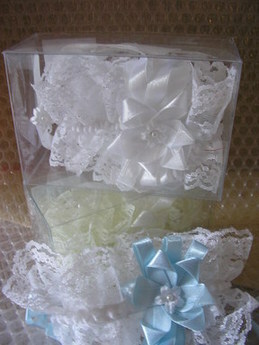 Something old, something new something borrowed, something blue.